BRUNO WEIL - KAYLOR MANAGEMENT INC. Guest conducting many of the major international orchestras and numerous recordings spread Bruno Weil’s worldwide fame as one of the leading conductors of music of Viennese Classicism. Born in Germany, Bruno Weil was a master student of Hans Swarowsky and Franco Ferrara. 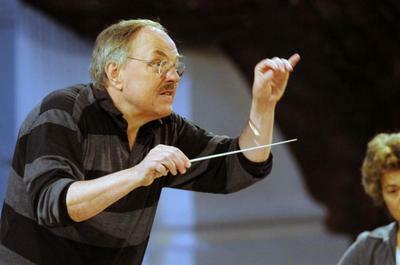 A prize winner of several international competitions, he was named General Music Director of the City of Augsburg in 1981, becoming Germany’s youngest General Music Director at that time. 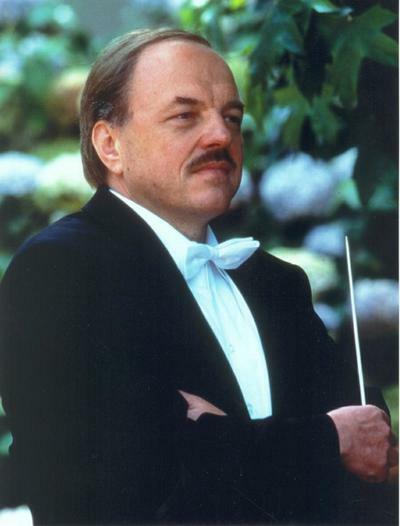 Bruno Weil resigned his post as General Music Director of the City of Duisburg, Germany in 2002 and is now principal guest conductor of the Tafelmusik Orchestra and music director of the Cappella Coloniensis. In 1988 he enjoyed a stunning success when he replaced Herbert von Karajan at the Salzburg Festival, conducting Mozart's DON GIOVANNI with the Vienna Philharmonic Orchestra. 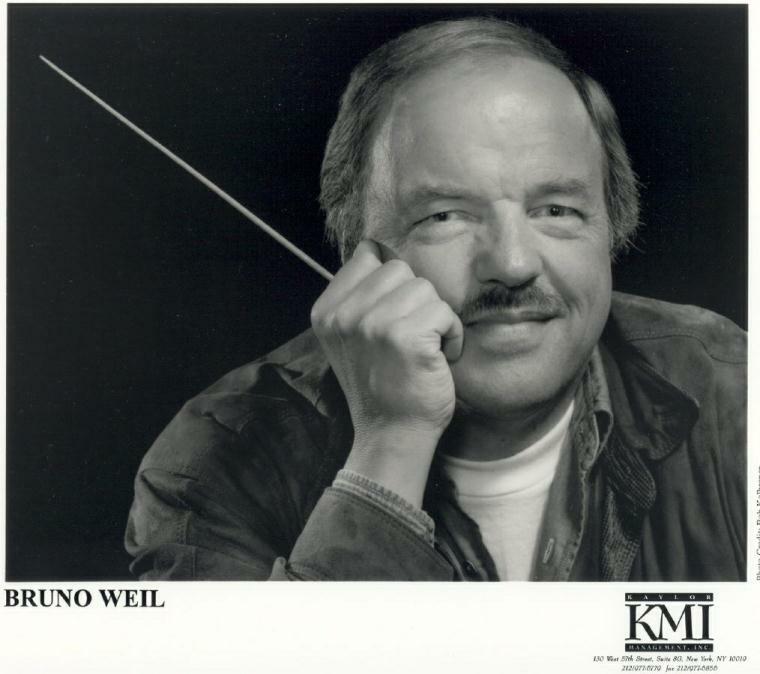 Bruno Weil has performed with leading symphony orchestras such as the Berlin Philharmonic, the Vienna Philharmonic, The Dresden Staatskapelle, the Los Angeles Philharmonic Orchestra, the Boston Symphony Orchestra, the Montreal Symphony, and the Sydney Symphony Orchestra. Numerous recordings with the Tafelmusik Orchestra, the Orchestra of the Age of Enlightenment and the Vienna Symphony Orchestra have been released under the Sony Classical and BMG Label. 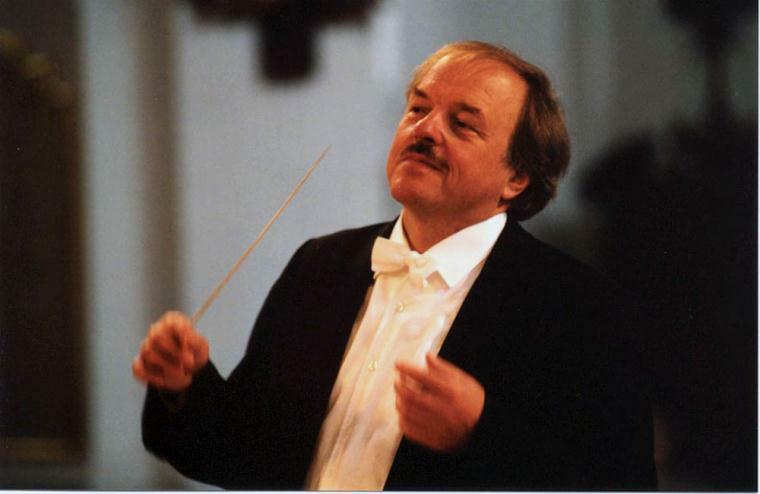 In 1997 Bruno Weil won the „Echo Klassik Award as “Conductor of the Year.” He has also earned enthusiastic acclaim for his Schubert recordings and for his recording of Mozart’s Requiem. 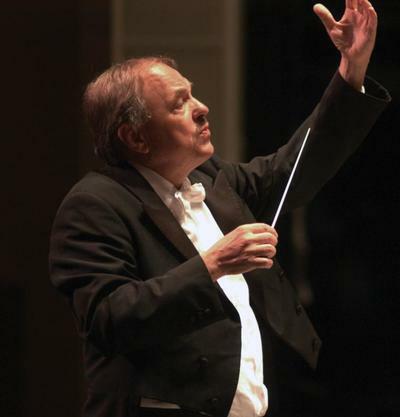 His recent CD releases include the complete recording of the opera Endimione by Johann Christian Bach, (Echo Klasssik Award 2000 – Best opera recording 17th/18th century) and Liszt’s “Beethoven Cantata “and the Choral Fantasy, op.80 by Beethoven (Echo Klassik award). In 2010 he received the fifth Echo Klassik award for Haydn´s Symphonies Nr. 93, 95, 96). He recorded the opera Der Freischütz on period instruments and in 2004 made the first recording of a Wagner opera on original instruments -The Flying Dutchman. In 2005 he recorded Beethoven Symphonies 5 and 6 with Tafelmusik and recently Mozart Symphonies Nr. 40 and 41, and Beethoven´s Symphonies Nr. 7 and 8 and in 2016 the Beethoven cycle has been completed. Bruno Weil was Music Director of the Carmel Bach Festival, California from 1992 – 2010 and was Artistic Director of the period instrument festival KLANG & RAUM (Sound and space) in Irsee, Bavaria from1993 – 2011. In October 2001 Bruno Weil was appointed conducting Professor in Munich at the State Academy for Music and Theatre, where he retired in 2016. Since 2015 he has been Conducting Professor at the Mozarteum University in Salzburg.